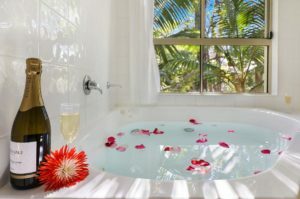 So if you looking for the best wedding or family accommodation in Caboolture. 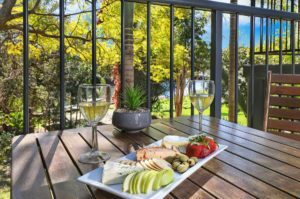 Riverlakes Motel is the perfect spot right near the gorgeous Glasshouse House Mountains. Minutes from restaurants or major shopping centre. Because they promise quiet, comfortable and upmarket accommodation at a low everyday price. Ideal for a couple’s weekend or a girls getaway. Check out Riverlakes Wedding Accommodation, they have worked with dozens of wedding parties over the years. So they know how to make sure everyone has a great time. 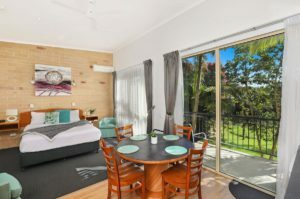 Furthermore they are the main provider of accommodation in the Caboolture area. So they know how to make sure everyone has a great time. If you have a large wedding group or just you & your partner. We can cater for big or small groups. We have a varied range of Massages, Beauty treatments & Nail services. With their stunning Riverview Suite’s large open plan living space & bedroom. It’s ideal when you’re preparing for your wedding or having a Bridal Shower. Plus its large balcony overlooking a picturesque river. You’ll love the Ultimate Treetop suite, with its stunning view & huge balcony. Plus a large bedroom suite with a spacious Spa bath. So you sooth away all your stress & relax your muscles.